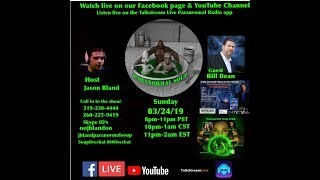 Paranormal Soup ITC Collective Night 02/24/19 Sara calls in Sara calls in asking for the spirits haunting the home she is living in to speak to her. 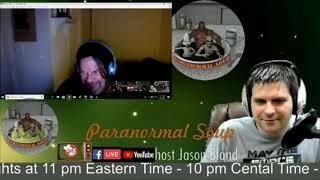 There are a few vulgar responses in this I chose not to tag but one response is really vulgar and chilling when Sara asks why are the spirits messing with her roommate when she sleeps. I leave it to you to decide what is said. 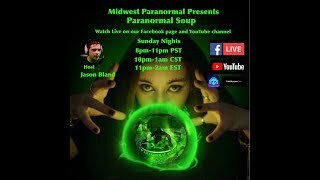 Also I swear you can hear the spirits talking about me broadcasting repeatedly and trying to find out where I live! 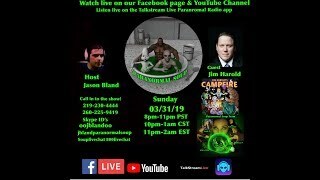 Paranormal Soup is a show that covers all things weird and unusual. 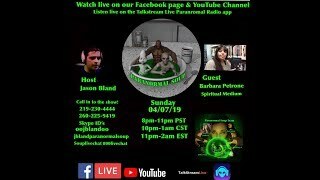 I have guest on who share their strange experiences and stories and also their evidence of the paranormal.